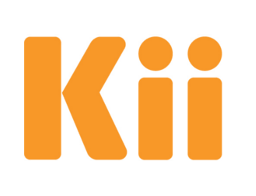 Kii is focused on addressing the high-performance demands of innovation in the connected world with an end-to-end cloud platform optimized for the IoT. Since 2007, our organizational DNA has been in serving the world’s largest carriers with connectivity, scale, stability and performance. By extending our platform and global business expertise to device manufacturers and startups, we help today’s disruptive technologies become tomorrow’s household names.